Adaptive Tennis provides opportunities to all populations to enjoy and realize the benefits of tennis and its life changing opportunities. 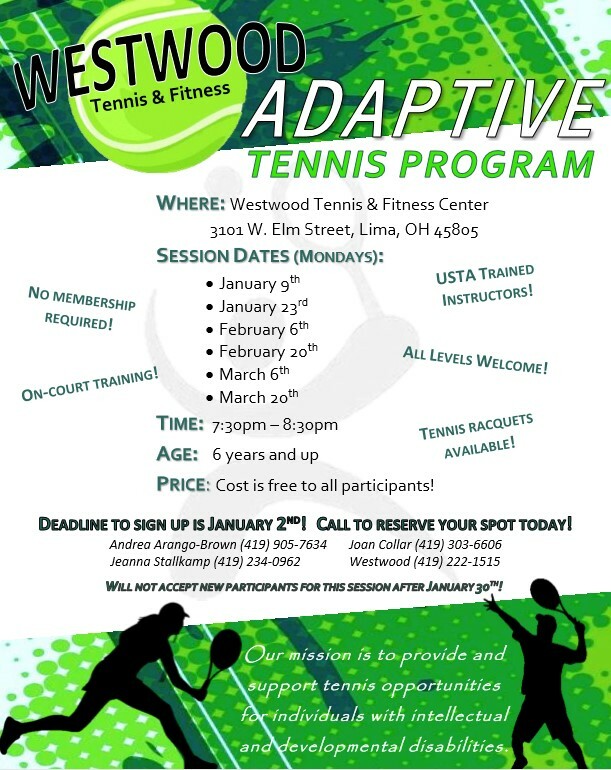 The charge of Westwood's Adaptive Tennis Program is to promote and develop recreational tennis opportunities for individuals with varying abilities and circumstances through inclusion, knowledge, and support. Our USTA-trained instructors are ready to help grow and support adaptive tennis through education, training, grant funding and more. Participating in tennis allows individuals the opportunity to practice and develop independence, grow socially/emotionally, and practice problem solving. 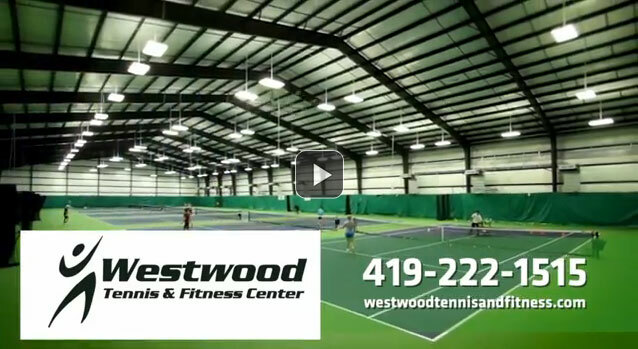 The USTA has graciously provided Westwood with grants in order to fund the programs so there is no cost for our participants. Programs are tailored to the unique needs of each child and family.